This chunky bar is perfect for hand laundering and to rub onto stained clothes. The bar comes in a net bag which works as a scour and to hang-dry the bar itself. The ingredients are natural, gentle on laundry (leaving no harmful chemical residue on clothes) and as a result kinder to skin. It is also 100% biodegradable making it a great environment friendly option especially if you are recycling your laundry water. 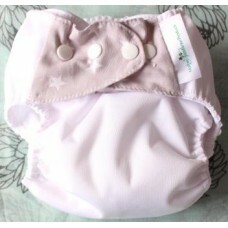 User tip: Try a soapy water solution as a cloth nappy pre-soak. 100% plant based oils - vegan friendly! Pour your bicarb onto (clean and dry) baking trays and bake in the oven on 200 degrees C for about 30 - 40minutes, giving it a little juggle/mix around midway so it all bakes evenly. When you take it out, it should have changed from a powdery substance (which you can clump together) into tiny individual grains. 2. Cut your Mother Nature Laundry soap into small chunks and add it to the food processor along with the now washing soda. 3. Blend until you have a fine powder. You may want to lay a dish towel over the top of your food processor to prevent a fine mist of powder from floating into the air. Also, let it settle a bit before opening the container or the powder will float onto your kitchen counter. 4. Pour into a clean glass container (keep the essential oil next to the jar and add 5 drops with each load or you can add it to the powder prior to blending the ingredients). 1. Add 2-3 tablespoons laundry detergent per load (hot or cold wash but some peeps recommend dissolving the solution in hot water prior to a cold wash). 2. If desired, add about five drops of lemon essential oil as a degreaser. 3. Add 1/2 cup vinegar to the fabric softener compartment. 4. Note: all of the ingredients in this recipe are considered natural and septic system safe. MONEY SAVER! ECO FRIENDLY! LOCALLY MADE(One-Size Cover + beige Bamboo or white Cotton Insert)Colours..
MONEY SAVER! ECO FRIENDLY! LOCALLY MADE! 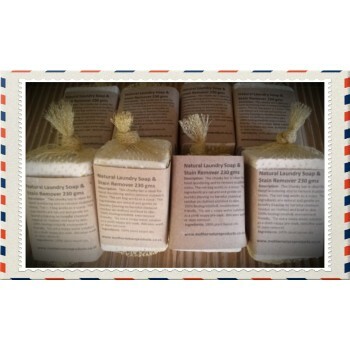 THE NATURE NAPPY Description: The Natu..
MONEY SAVER! ECO FRIENDLY! LOCALLY MADE! 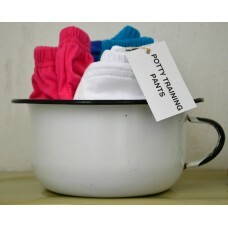 MOTHER NATURE POTTY TRAINING PANTSCOLOURS: si..
MONEY SAVER! ECO FRIENDLY! LOCALLY MADE! 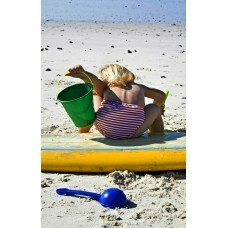 JUNIOR SWIMMING CHAMPION: SWIM NAPPY COLOURS IN STOCK..
ECO FRIENDLY! LOCALLY MADE! 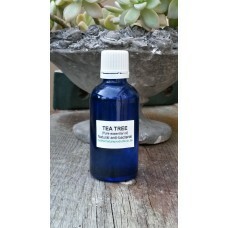 TEA TREE OIL This bottle of pure tea tree was produced and bottled..